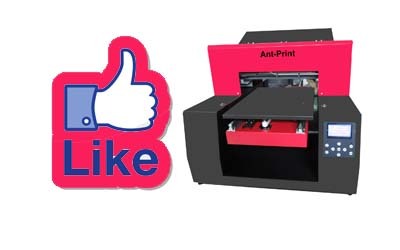 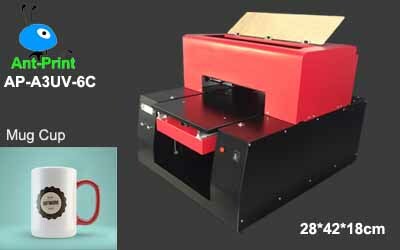 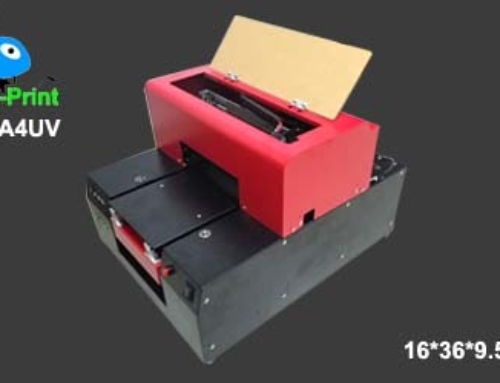 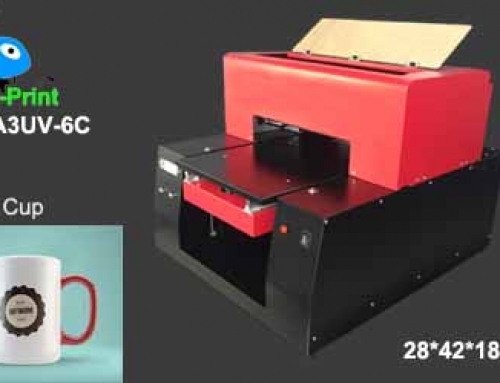 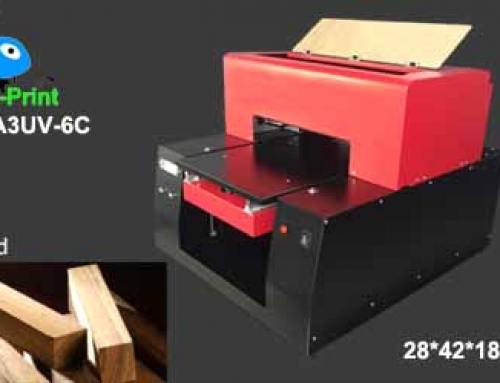 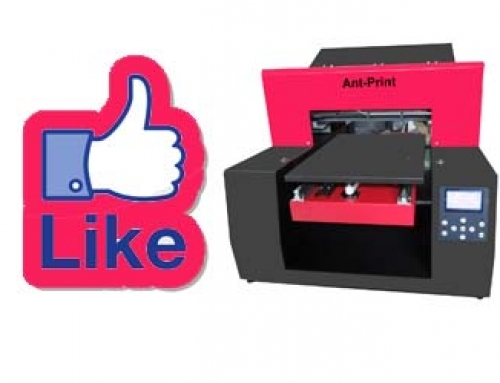 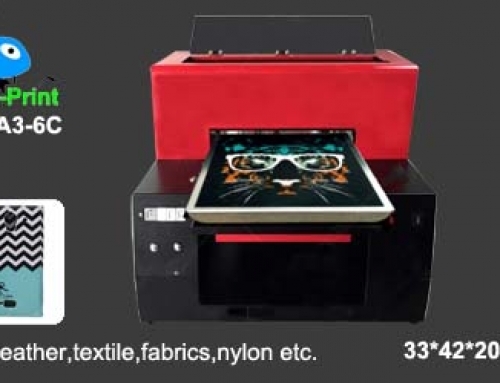 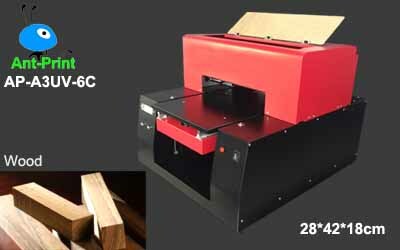 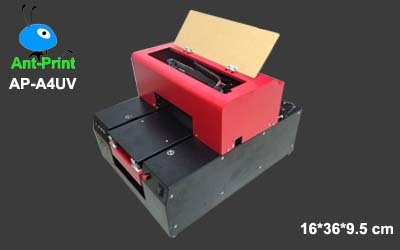 UV printer can print on most materials directly except glass, ceramic and metal materials, they are very hard materials with very smooth surface. 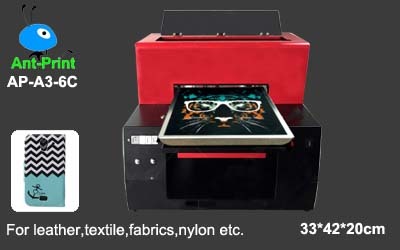 So, when you want to print on glass, you need spray coating firstly, after drying you can start to print your design on the glass surface, which printed design will be scratchproof & suchproof and waterproof. 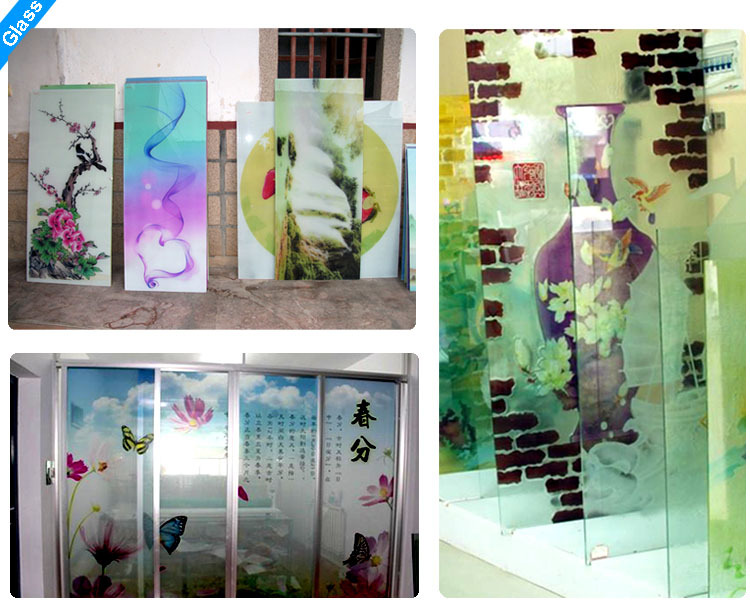 LED UV Glass printer, UV printer for printing on glass materials.